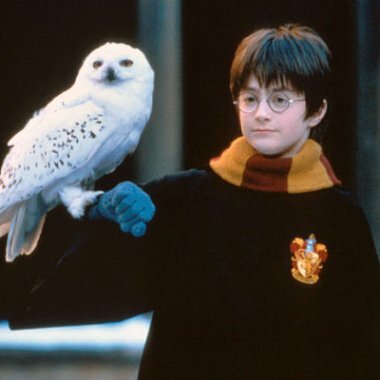 The most successful film franchise of all time is now the Harry Potter series, which recently edged out another famous British hero: James Bond 007. According to Box Office Mojo, the first six adaptations of J.K. Rowling's books have earned an astonishing $5.4 billion worldwide - not adjusted for inflation. The 22 films considered part of the official James Bond canon have earned an estimated $5 billion globally. As far as longevity goes though, the James Bond franchise is still the most enduringly indestructible franchise, stretching back to 1962 with the last film released in 2008. Despite the studio wrangles that have put paid to Bond 23 it seems a safe bet to assume that Bond has many more adventures left in him and will still be in cinemas long after whippersnappers like Harry Potter have had their day. How long it will take the series to catch up with the soon to be ending Potter series is another matter entirely though. The last of Rowling's books - The Deathly Hallows - is being adapted into two films, the first of which is scheduled to arrive in November 2010.